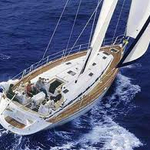 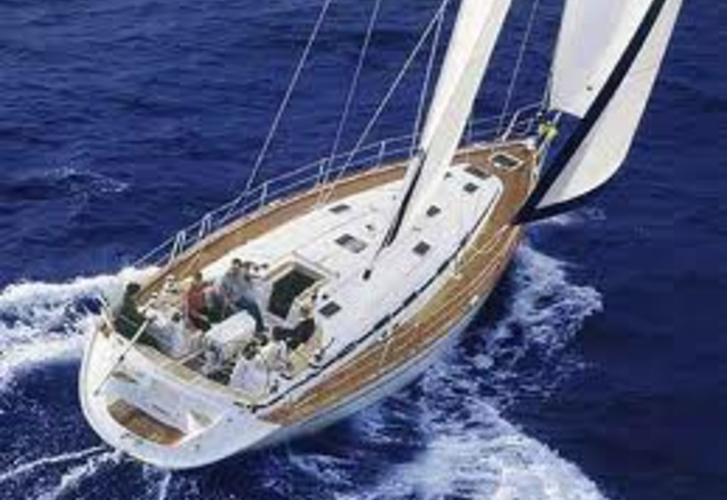 In 2003 has been built yacht Bavaria 49 called Alboran XXII Arehucas. 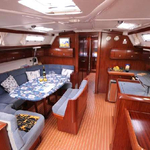 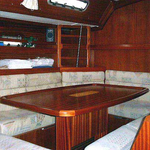 You can board up to 12 crew members on the boat Alboran XXII Arehucas. 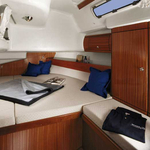 Configuration of beds is 12. 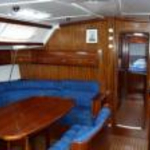 There are 5 bedrooms located under boat's deck. 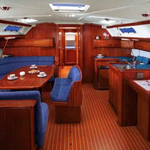 With 15.40 meters of LOA and 4.46 meters of width Alboran XXII Arehucas offers enough space for comfortable sailing. 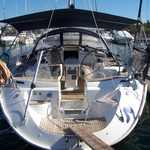 Bavaria 49 Alboran XXII Arehucas is equipped with: Radio / cd player, Bimini top, Dinghy, Anchor electric windlass, Furling mainsail, Teak deck, Autopilot, Radar. . Nonrefundable caution is at the level of 2500.00 EUR.